We are the best Apex plumber near you! Call today! We would like for you to feel protected, knowing you are hiring the right Apex plumbing professionals. If you are in need of an emergency plumbing service, we are available 24-hours a day, Sunday – Saturday. We recommend you don’t wait when you have a plumbing emergency. The plumbing could get worse and become pricey. 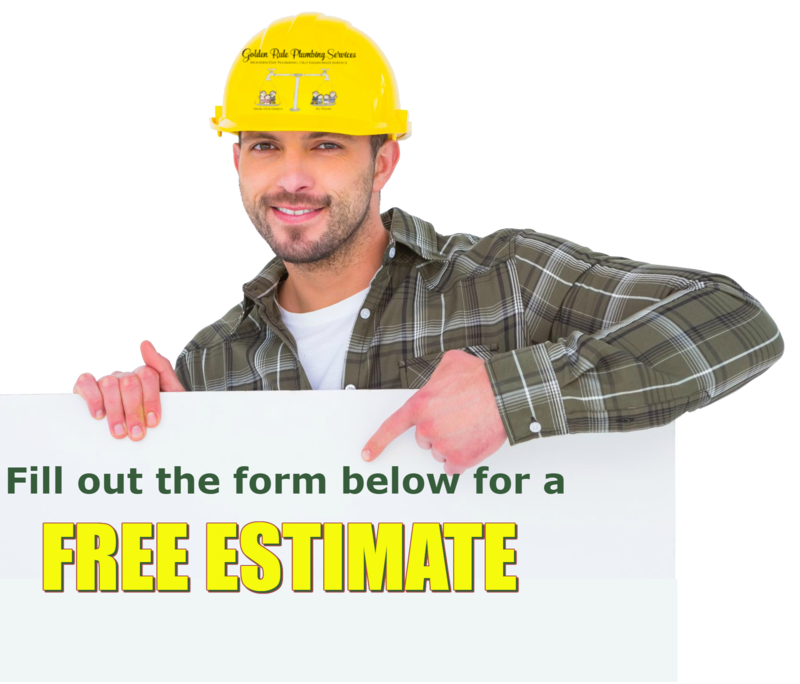 When you partner with us, you’ll see we provide the highest quality plumbing inspections at fair prices. Our plumbers in Apex, NC have set the industry standard in knowledge and expertise. We respect you and your property, finishing the work with decisiveness and accuracy. Most importantly, we take full responsibility for your entire approval of our plumbing work. Proven to give affordable, yet top quality plumbing service has garnered us a reputation in the Apex, NC area of being a company that runs on passion and determination. 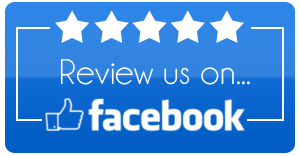 You can refer to our Apex plumbing company and services as “customer-oriented” because that is precisely who we are and what we believe in. 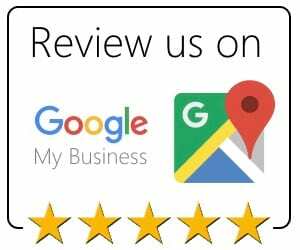 It is our pleasure to see you grateful for a job well done by our plumbers. We have incessantly provided incredible plumbing service to eradicate the mindset of Apex residents who have been the victim of subpar plumbing performed by another Apex, NC plumbing businesses. We have made it our goal to give honor to the plumbing industry again. Although we have been giving plumbing services to the Apex area for many years, one thing that hasn’t changed at Golden Rule Plumbing Services is our promise to offer quality plumbing to you.